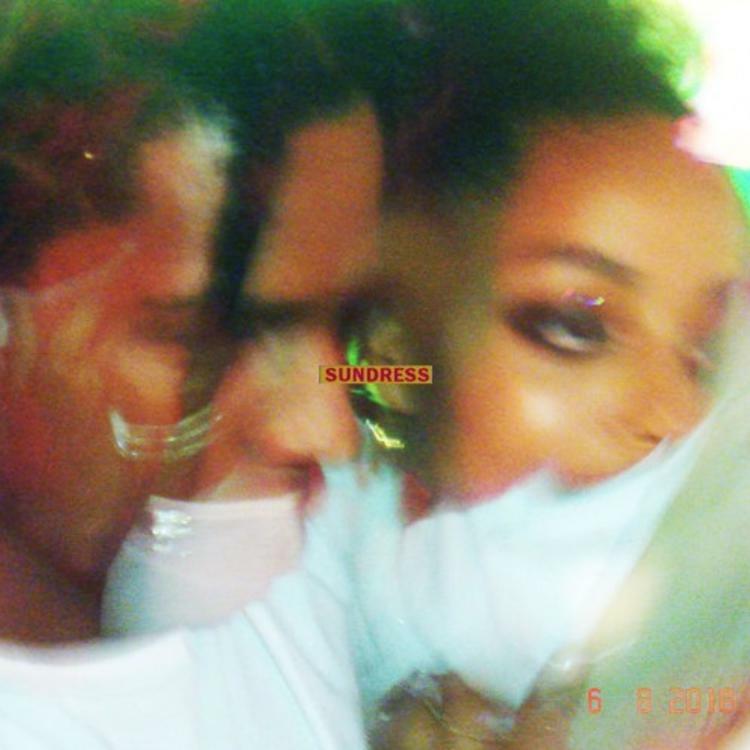 Some weeks ago, a new song by A$AP Rocky leaked online before he started to preview it during his performances. After that the song surfaced on the internet, but the link was moved to private. Today Rocky has came through with his brand new single called ‘Sundress’ via his SoundCloud. The track samples a 2010 song by Tame Impala titled ‘Why Won’t You Make Up Your Mind?’ which handles the hook role. This is the first solo song he has released since Testing and might be a sign to something new on the way.